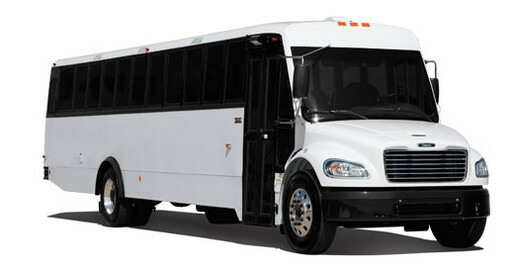 Finding the right bus to transport your group is a lot of responsibility. You need something safe, reliable and versatile. 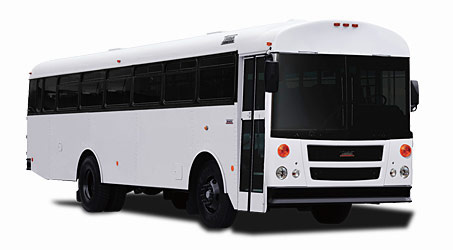 Our Transit-Liner™ C2 can be customized to meet your specific needs with unique features like coach-style seating, overhead roof racks, video systems and tinted windows. 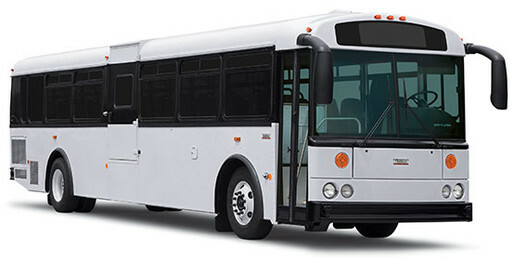 The C2 continues to redefine industry standards, featuring outstanding maneuverability, state-of-the-art driver ergonomics and the most visibility among all Type C buses. And with one of the most extensive dealer networks in the industry, there's always support nearby when you need it. Innovation leads to great things at Thomas Built Buses. Namely, a better bus for everyone. For trips that take you miles away from home or just a few blocks down the road, the Transit-Liner™ EFX from Thomas Built keeps up to 56 passengers comfortable and secure. The cockpit is designed for driver comfort and safety with ample legroom and optimized access to controls. Plus, our engine cover allows for quick, easy, tool-free access to the engine, fluids and belts, keeping routine maintenance time to a minimum. At Thomas Built we listen to our drivers, mechanics and customers to help us develop the best buses on the road. And with one of the most extensive dealer networks in the industry, there's always support nearby when you need it.